I am a Professor of Particle Physics at the University of Liverpool. 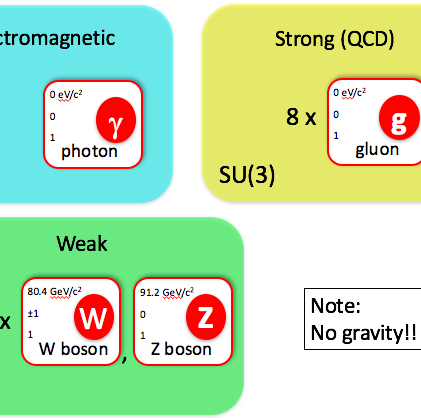 My research tests the limits of the Standard Model, our best theory of the subatomic universe; with the LHCb experiment now, and with the CDF, ATLAS and OPAL experiments previously. 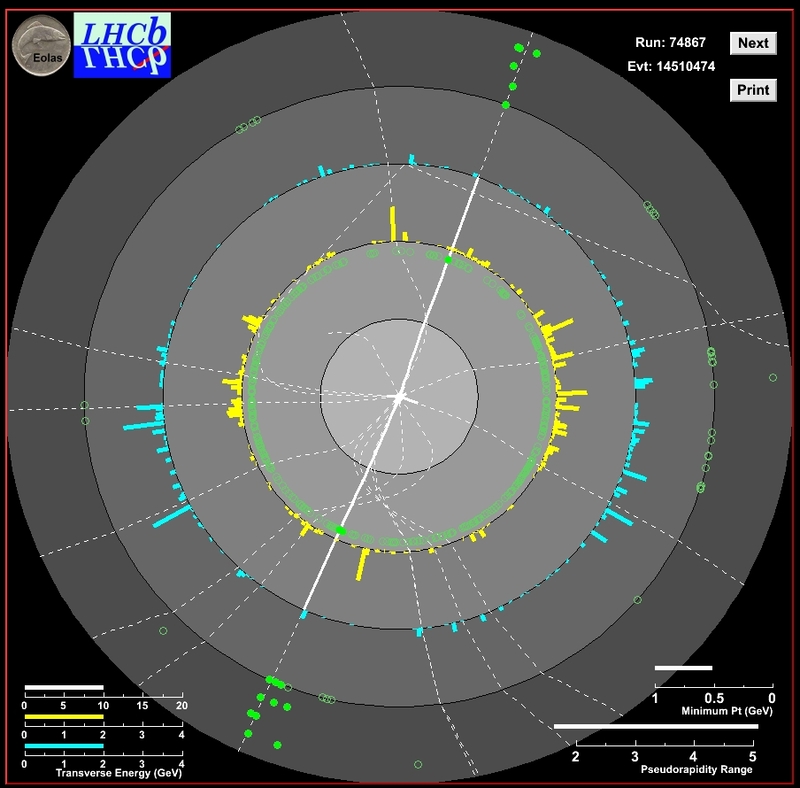 LHCb is a general purpose detector, uniquely instrumented in the forward region. It records the high energy collisions produced by the Large Hadron Collider, and allows us to study their outcome in a unique kinematic region. My interest is in electroweak physics. With my group, I measure W and Z boson production and decay (allowing fundamental Standard Model parameters like the Weinberg angle to be determined.) I am currently extending these studies to probe top quark production in the forward region - a study that is now becoming possible with Run 2 data. I also study central exclusive processes, to probe the limits of low energy QCD. I teach undergraduates at Liverpool and elsewhere, and postgraduates. Within our department, I reach PHYS101 (Newtonian Dynamics), take tutorials and demonstrate in second year laboratory, and work with MPhys students analysing LHCb data for their projects. 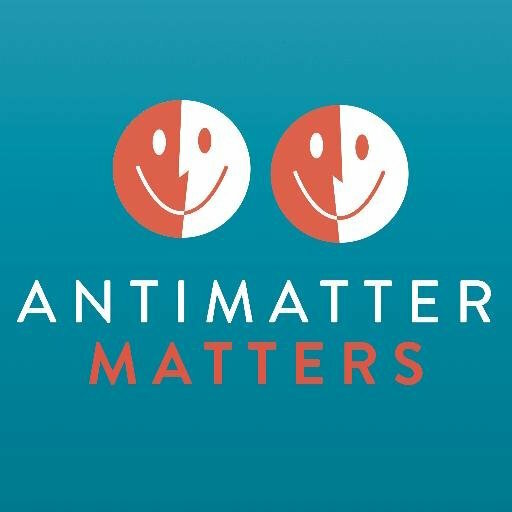 I give CERN summer students a three hour introduction to Particle Physics (see lecture 1, 2 and 3), and supervise postgraduate students on LHCb. 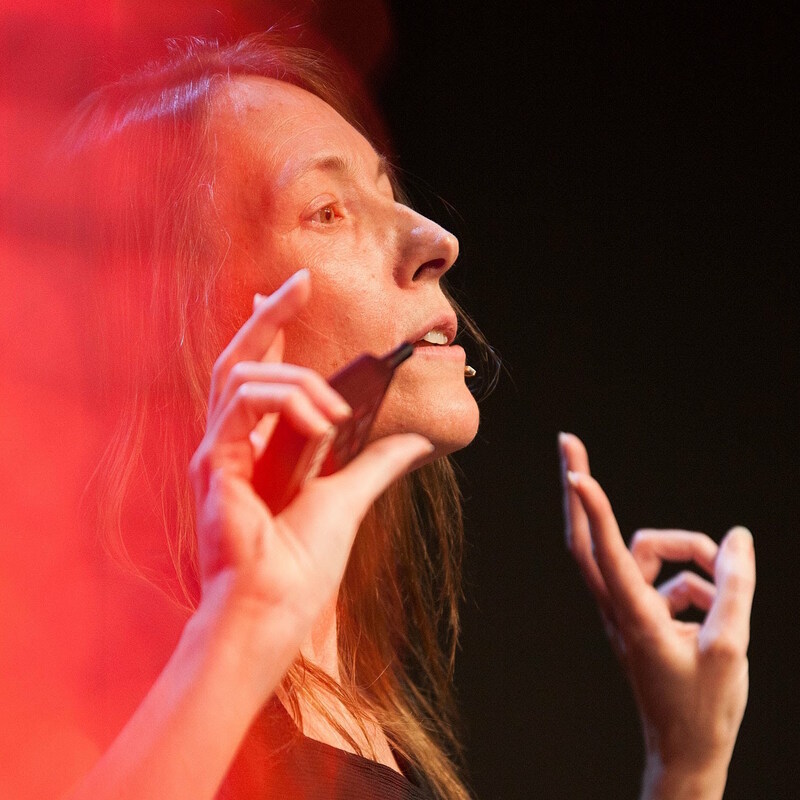 I give talks to audiences from 4 to 1000 in size, from 6th form to TEDx, outside, inside in science festivals and learned institutions, and debate with philosophers and others. 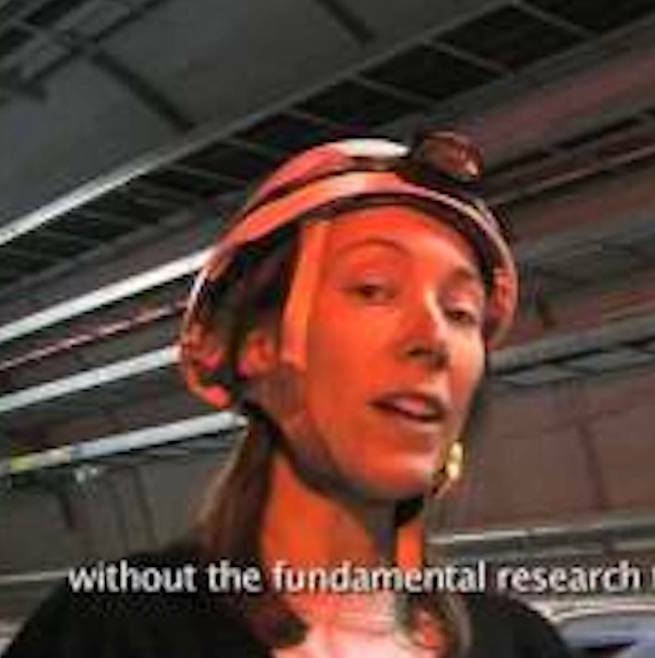 I've hosted short films for CERN and elsewhere, a radio short on Falsification, and been interviewed many times for documentaries on radio and film, news and print. I write, explore ways of seeing and understanding with artists through CERN and FACT, exhibit particle physics.